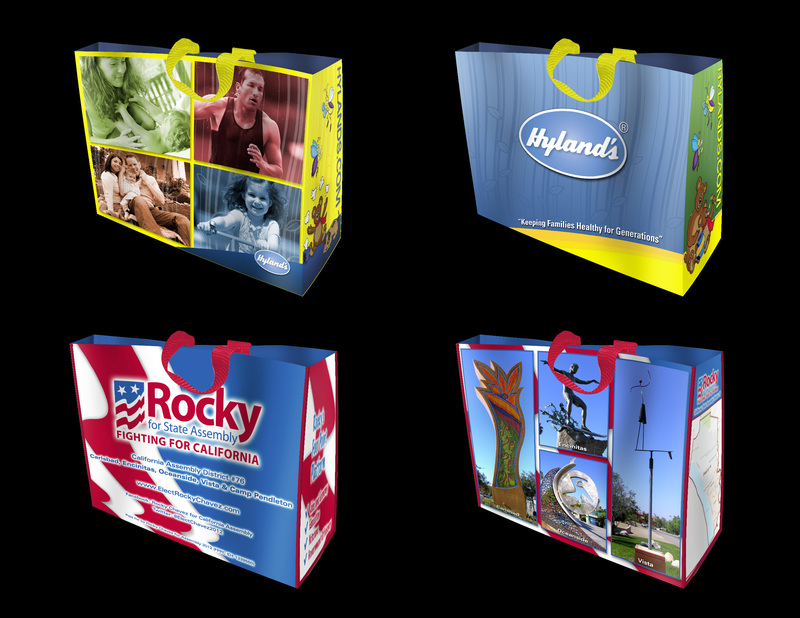 Trade Show Expo Bag Designs - Babilon Arts, Inc. These bag designs were executed for We Care Bags. 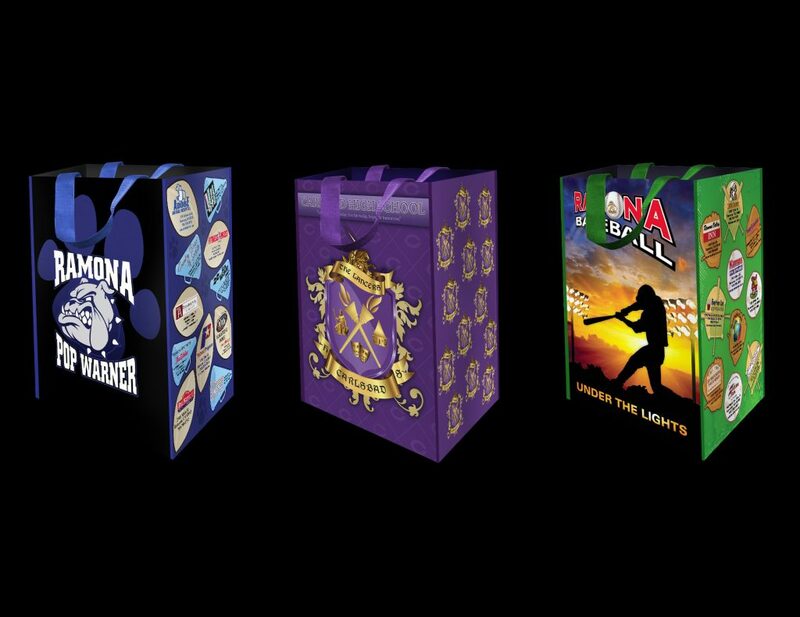 They had a great concept of creating bags for schools where they could attach sponsorships in the form of ads with coupons and the students could sell them as a fundraiser. These designs were for various trade shows.